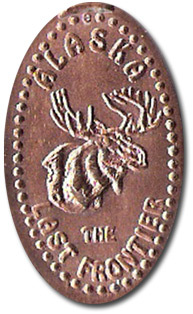 Elmendorf Air Force Base and Fort Richardson share this building, and this smasher.The penny shows a picture of a moose with the words, "Alaska / The Last Frontier." 8/26/17. Couldn t get in. You need to either have a military ID or have a sponsor on base (know someone). thegillion added Military Mall to system.